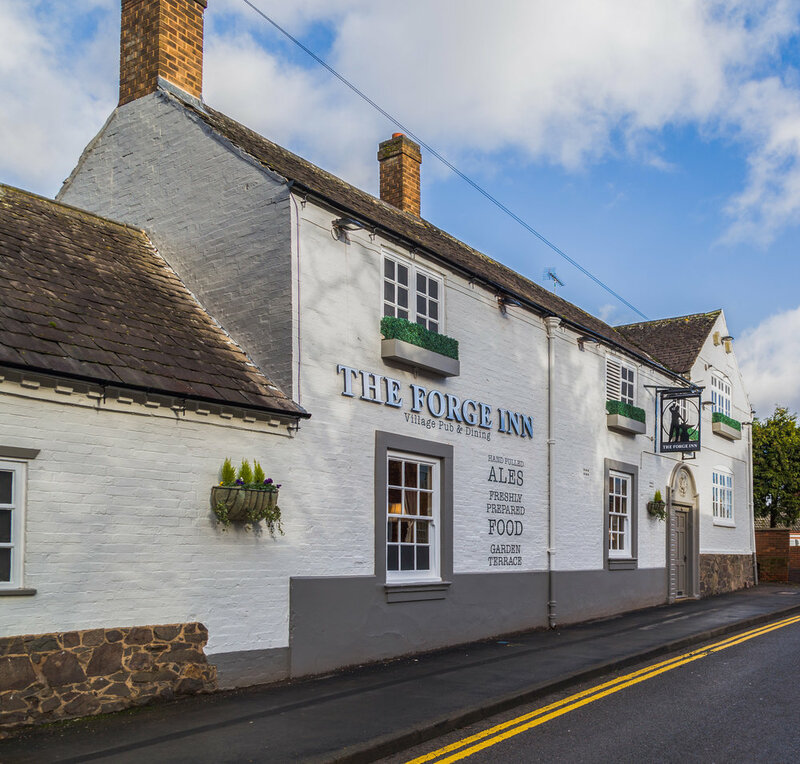 The Forge Inn is part of independent ‘Beautiful Pubs’ collective and is situated on the charming edge of the Glenfield Square in Leicestershire. Here at The Forge we have built a reputation for serving consistently great, innovative pub food. A major part of this, is the indefatigable energy that our chefs put into the sourcing of high quality produce and ingredients. Our meats are sourced from no further afield than Leicestershire, Derbyshire, Nottinghamshire or Lincolnshire by our award winning butchers and are ethically reared and properly hung and our seafood is delivered fresh daily and sourced from MSC, certified sustainable seafood fisheries. Our commitment to using British produce when in season with high ethical welfare has previously earned us commendation and accreditation from assured food standards. All of our menu's are lovingly crafted by Sam and his kitchen brigade here at The Forge namely; Ricky, Michael, Dave, Emma & David. Several years ago we launched a campaign to ‘Bring Back Jugs’ by offering people a taste of good time yesteryear by serving our locally produced cask ales in traditional dimpled glassware, this campaign saw us rise to fame on BBC1's 'Midlands Today' evening news & lead to The Forge's first ever inclusion in the ‘Good Beer Guide’. We have two fantastic outside spaces here at The Forge both of which are perfect for enjoying the beautiful British summertime, one of which has been designed especially for alfresco dining, with its own non smoking area. Our beautiful Cafe Cereza coffee is sourced from Rainforest Alliance certified producers in Latin America before being carefully roasted by our expert partners back here in the UK. We are proud to have several trained baristas on within The Forge team. We also offer a daily selection of beautiful homemade sweet muffins straight from the bar. Egg Head or Homer Simpson? Join us each & every Sunday evening from 8pm for our free to play #PubQuiz hosted by our in-house actual 'Egg Head Challenger' Paul Fawkes. Our quiz includes multiple rounds including general knowledge, music & celebratory so there is something to challenge everyone’s brain. 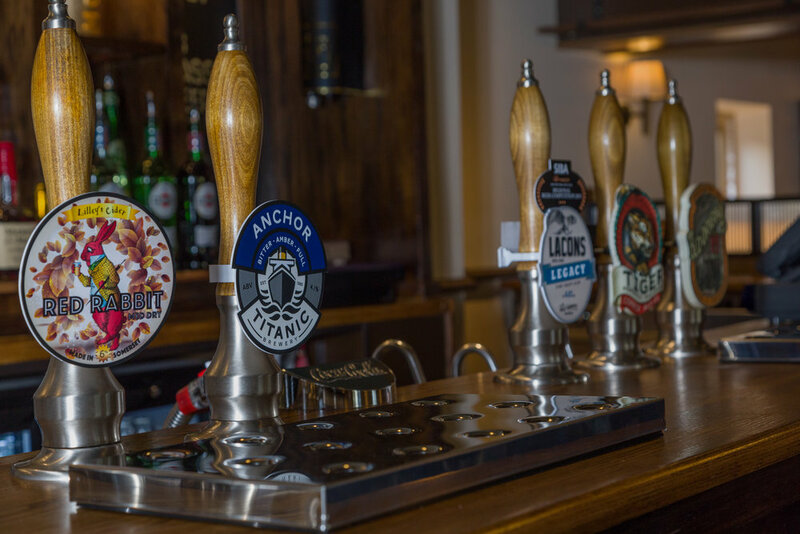 Quiz night's are always busy, so arrive early to secure your table.